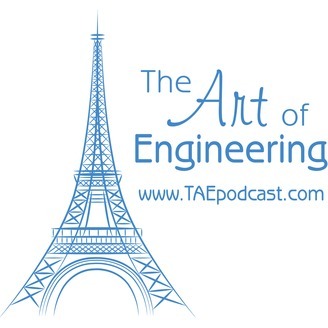 This podcast will explore the evolution of a career in engineering. We will be looking at life in engineer, from college, to early design and technical duties, to perspective of more senior design engineers. 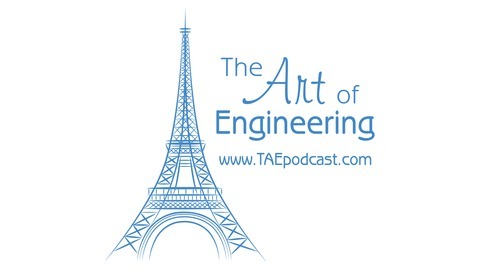 You can visit us online at www.TAEpodcast.com and http://taepodcast.libsyn.com/podcast.